In 1978 we planted the first trees on our farm in Wills Point, Texas. We now grow our trees in grow bags using native soil to grow our trees to the appropriate size for potting in 30, 45, 65, and 95 gallon containers. We continue to strive to improve our growing practices to produce trees that will be hardy and respond well to naturally harsh soil conditions when transplanted into the landscape. 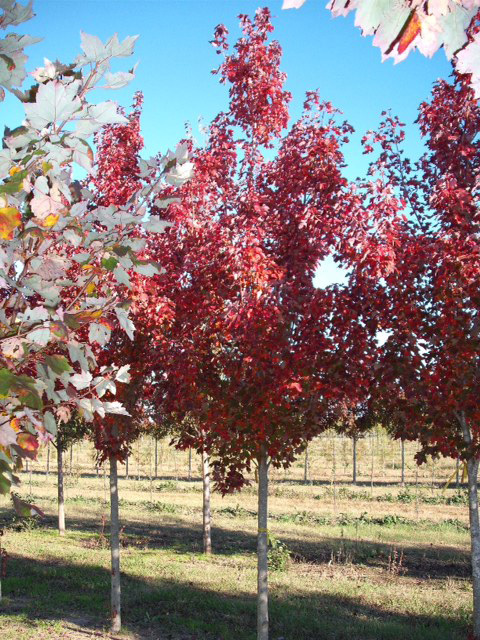 Most of our trees are DROUGHT TOLERANT LOW WATER USAGE TREES which we grow applying our HARDY GROWN® principles. 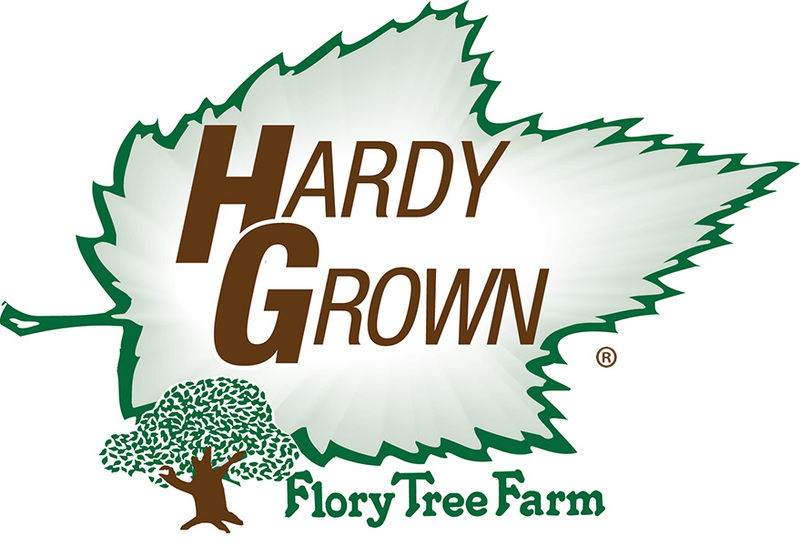 Using our HARDY GROWN® trees can be a positive sales tool for our customers in marketing to the public. We originally started planting trees with the intent of helping to supply trees for our Dallas landscape company. In the 1970's our main source for larger specimen oak trees was dependent upon native trees dug from large ranches to the west of Fort Worth. Walking hundreds of acres tagging native trees specified for jobs was VERY time consuming. Many of the independent tree diggers were not very reliable. They were often at odds with the land owners over questions of paying for all the trees they dug, leaving gates open and letting cattle out of pastures – and other such issues. As a concern for having good quality trees available for our use, we decided to look for some property and begin our tree farm. After searching for several months, we purchased our current farm property and planted our first trees in the fall of 1978. From a landscape hardiness standpoint, we preferred trees grown in the native soil to those grown in plant soil mixes in containers. It was our experience that trees grown in the native soil seemed to adapt better when transplanted. So, as had been the practice for many years in the nursery industry, we planted and grew our trees in the ground and then dug and balled and burlaped then for transplanting. Over the years container growing has increased in popularity because of the easier portability and handling, labor cost, and the ease and ability to move trees in all seasons of the year. Several years ago with rising labor and other handling cost, we decided to change our growing practice to using grow bags in the ground. After growing our trees in grow bags to the desired size, we then pot them into containers using a nursery tree soil mix to fill the container. I believe this offers the best of two worlds by allowing us to grow our trees in the native soil before rooting them out in containers for sale. We irrigate, prune, fertilize, and practice weed and insect control during the growing process, but we do not push our trees to unnatural rapid growth. In this way we feel we provide a HARDY GROWN®, less succulent tree that will better respond to our harsh soil conditions when transplanted.